Blu Cleaning, formerly Busy Bea’s, Commercial Janitorial Services started in 2000. 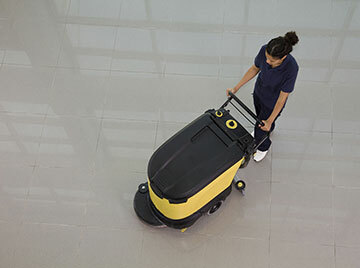 We are 100% commercial janitorial with a specialization in medical, banking and municipalities, however we excel in all areas of cleaning, floorcare and windows. We cover most geographies through Michigan. 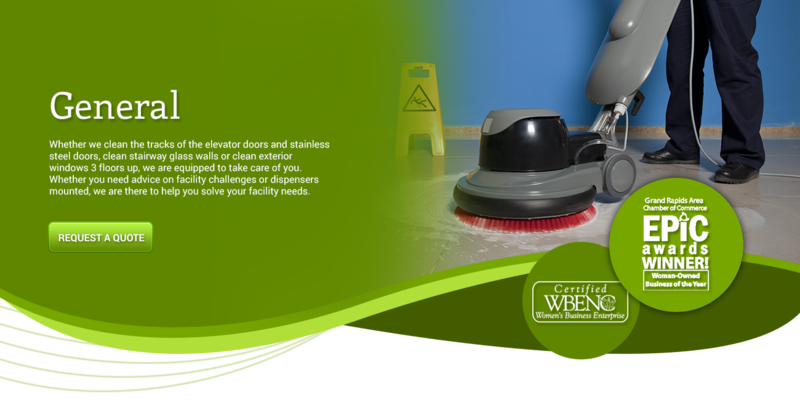 Blu Cleaning’s company is represented by dedicated team members whose services contributes to our customer’s success. They are the backbone of our company! Other crucial members of our team are our floor and carpet specialist who work hard to make sure your floors and carpets look excellent for your patients, your customers, and your employees. Our Team Leaders, Supervisors and Office Staff are honored in helping the team to reach their targeted potential. What holds our team together is our ‘CODE OF HONOR’. Busy Bea’s ‘CODE OF HONOR’ is what separates us from our competition and benefits our customers. 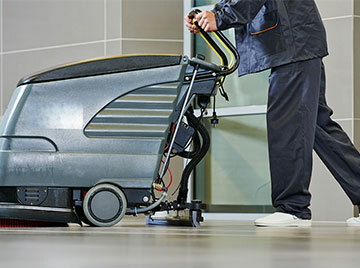 We provide services to a variety of commercial customers in medical, manufacturing, general office buildings, churches, schools, car dealerships, distribution & warehouses, banks and credit unions, high security facilities and more. 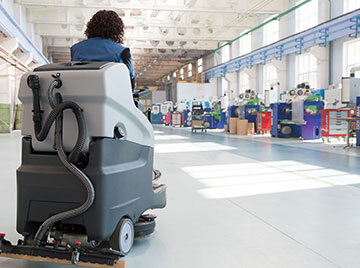 As a regional leader of commercial cleaning companies in Michigan, we have developed a distinct portfolio of vertical or industry specific concentrations in which we excel at providing above industry standard janitorial services. Want to hear more from us? Subscribe to our news letter to learn more about Blu Cleaning. We value our clients feedback and welcome suggestions. If you've worked with us, we would love to hear how your experience was. I was very happy with the cleaning job done at our facility. Denise was especially thorough in the lunchroom cleaning, inclusive of the microwave cleanliness and the cleaning of all of the stainless steel surfaces (via use of a stainless steel dressing/cleaner). A number of our associates mentioned how clean and bright the lunch tables appeared after Denise had cleaned them. 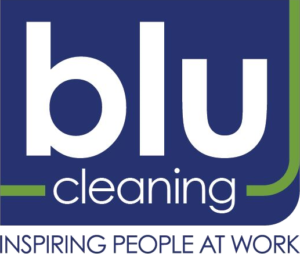 Our experience with Blu Cleaning has been very positive. The staff does an excellent job keeping our offices in order, the communication with us is great, and everyone has been personable and anxious to please. All questions and concerns are addressed immediately and satisfactorily. The rates are competitive. I enjoy working with Blu Cleaning and have no hesitation to highly recommend them. Thank you for the excellent service we have received in the last few years. 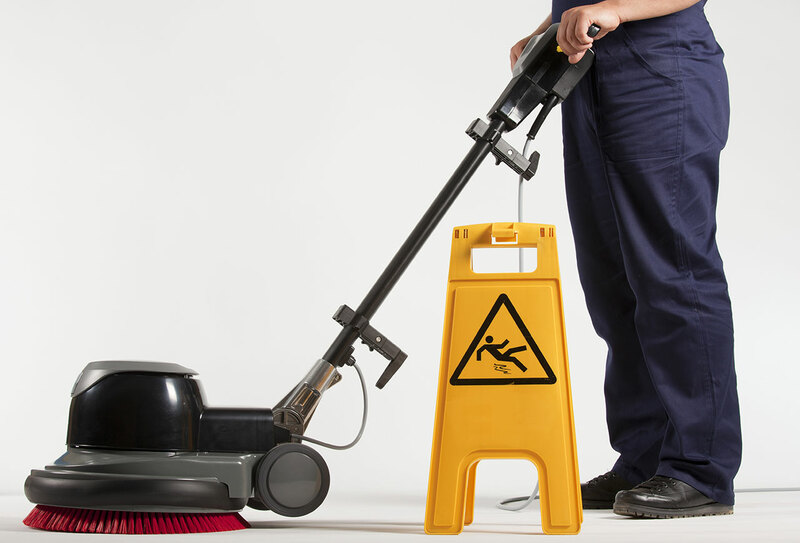 You guaranteed that if something wasn’t cleaned right, you would send someone out to make it right. Well, I don’t know if that guarantee works, because we have never had to use it! 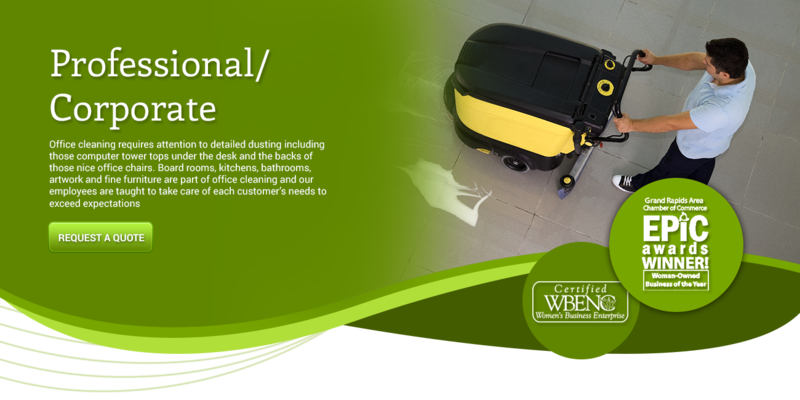 Our office has been cleaned well and thoroughly each and every time. I couldn’t expect a cleaner office.